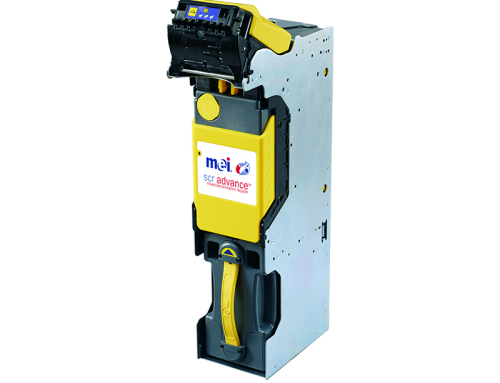 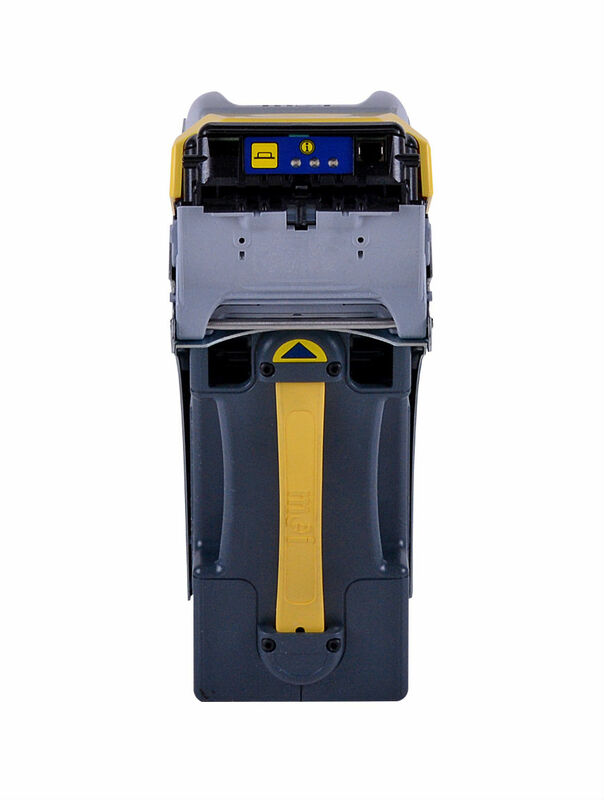 Featuring enhanced recognition technology, faster note-to-note speed, and improved barcode recognition, the MEI® SC Advance™ offers a variety of cashbox options to ensure best fit. 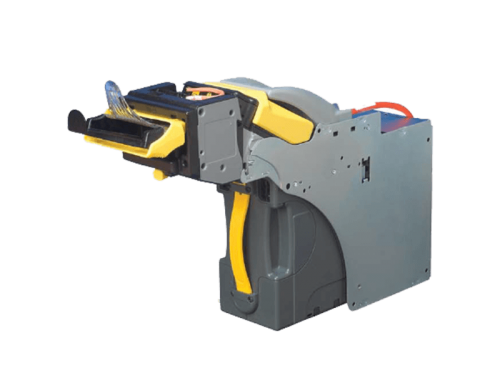 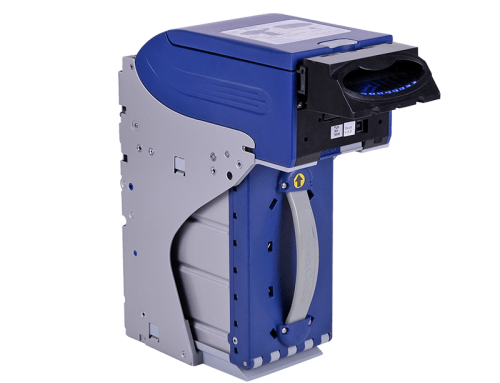 Additional product enhancements can add functionality to this banknote validator resulting in tailored solutions for gaming, retail, financial service, or parking applications. 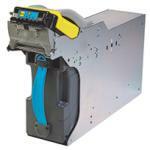 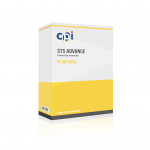 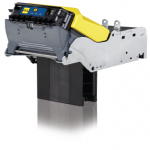 The SC Advance offers a lower cost of ownership with its reliable, field proven technology. 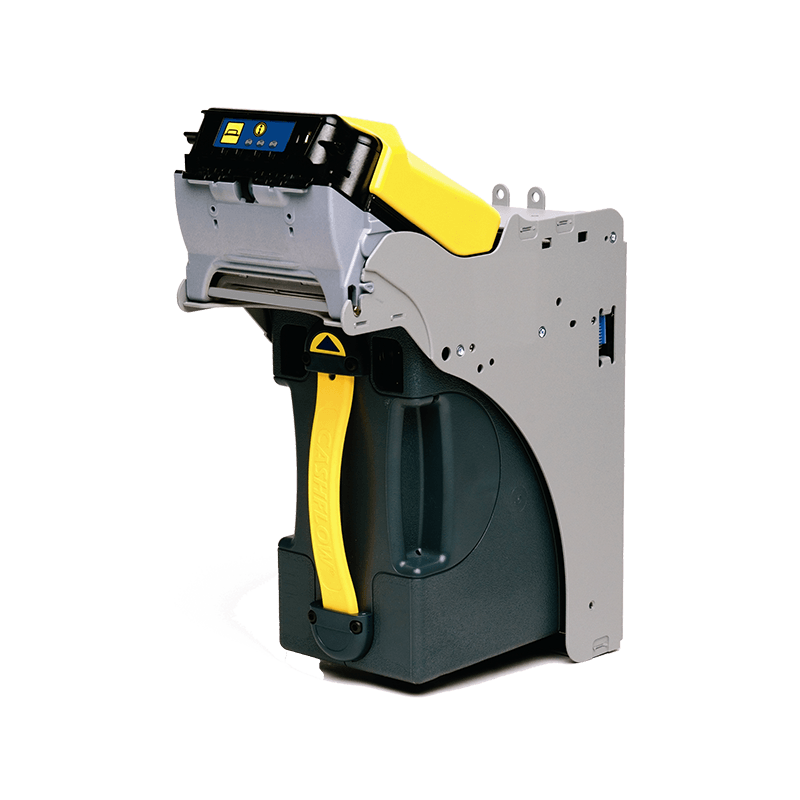 Low jam rates and exceptional performance create more machine up-time resulting in higher revenue and increased user satisfaction. 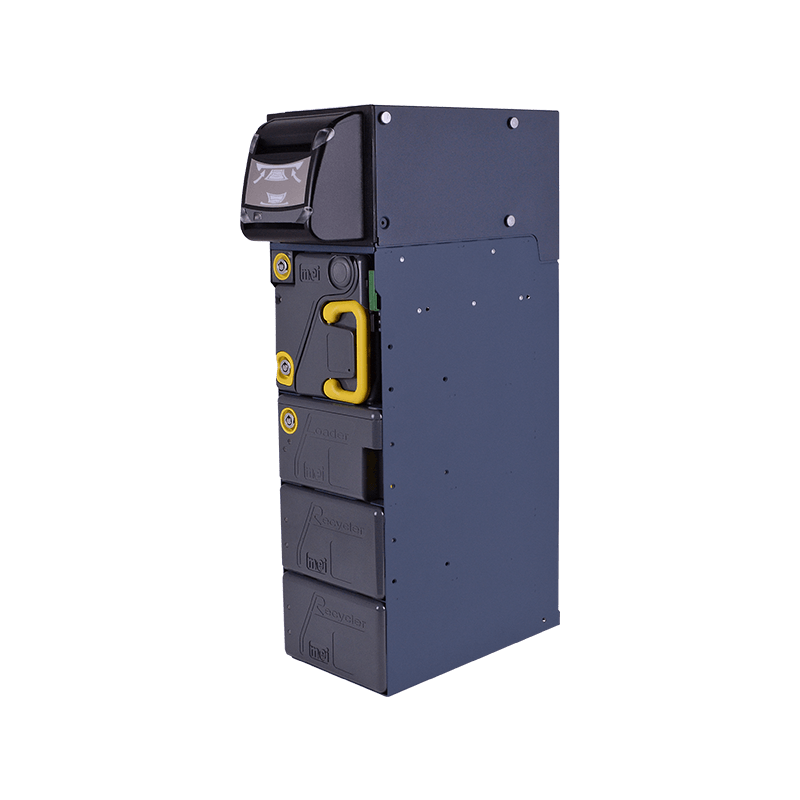 Ideal for financial services applications like Account Opening Kiosks, Currency Exchange Machines, Bitcoin Teller Machines, and Postal Kiosks. 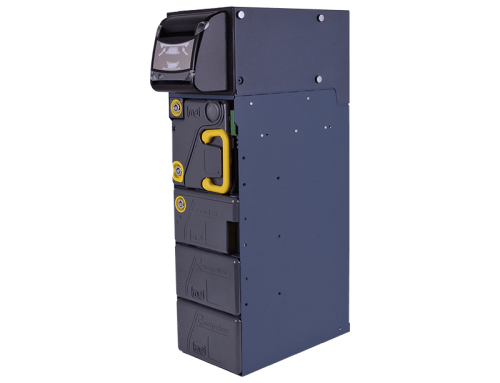 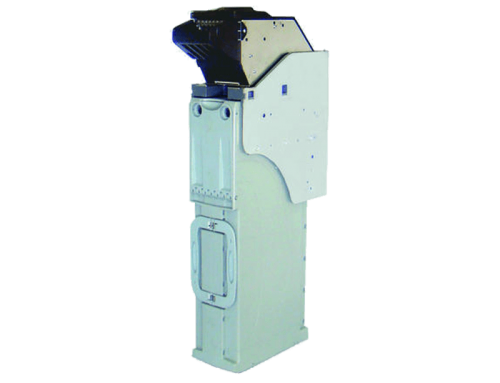 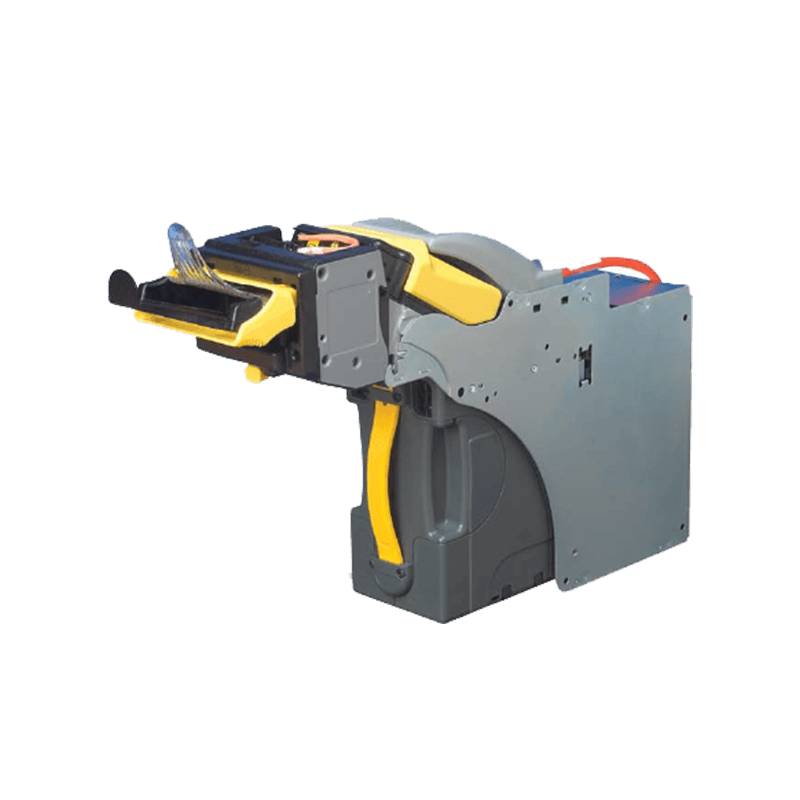 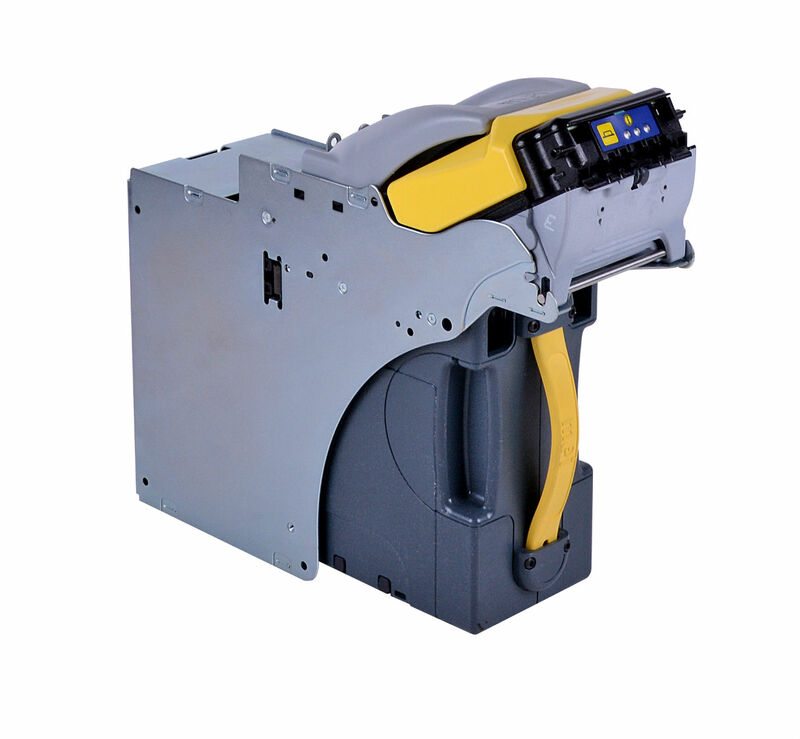 The SC Advance Enduro™ banknote validator is fortified with all-steel bearing hardware in the validator head and cashbox stacker. 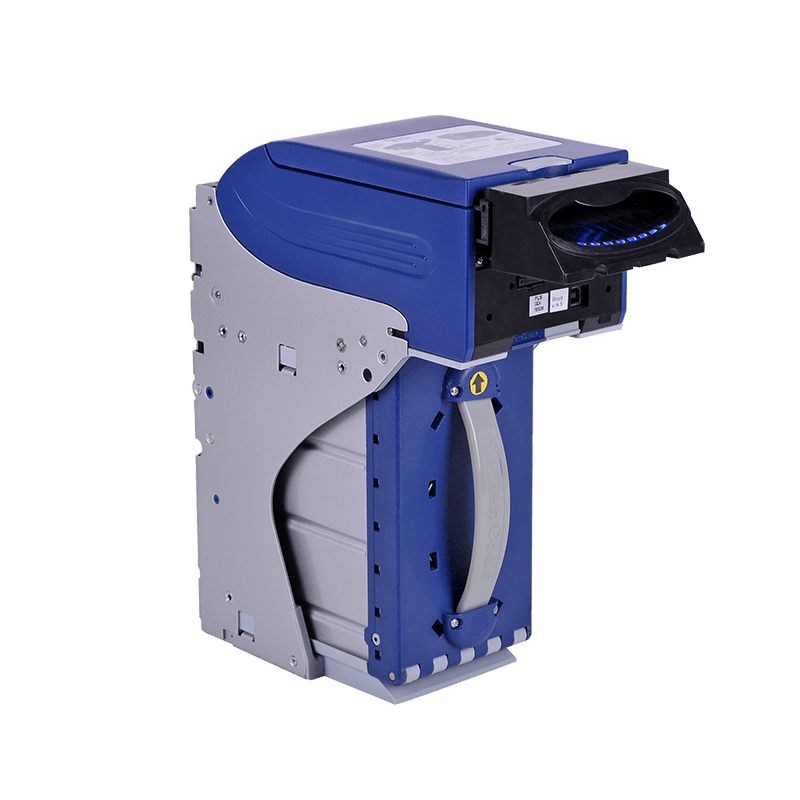 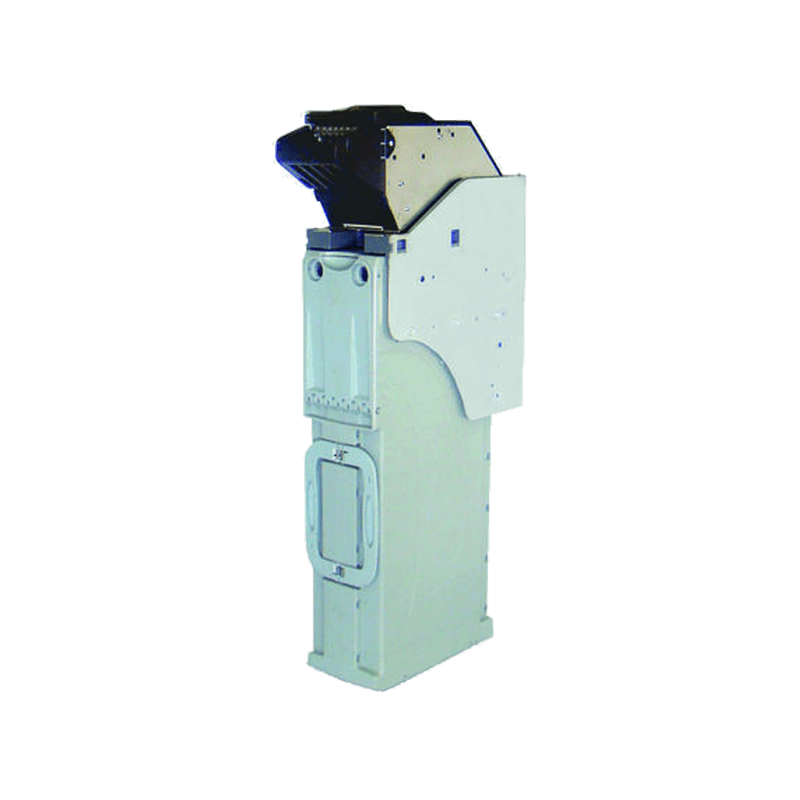 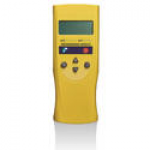 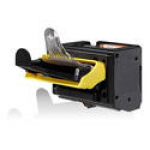 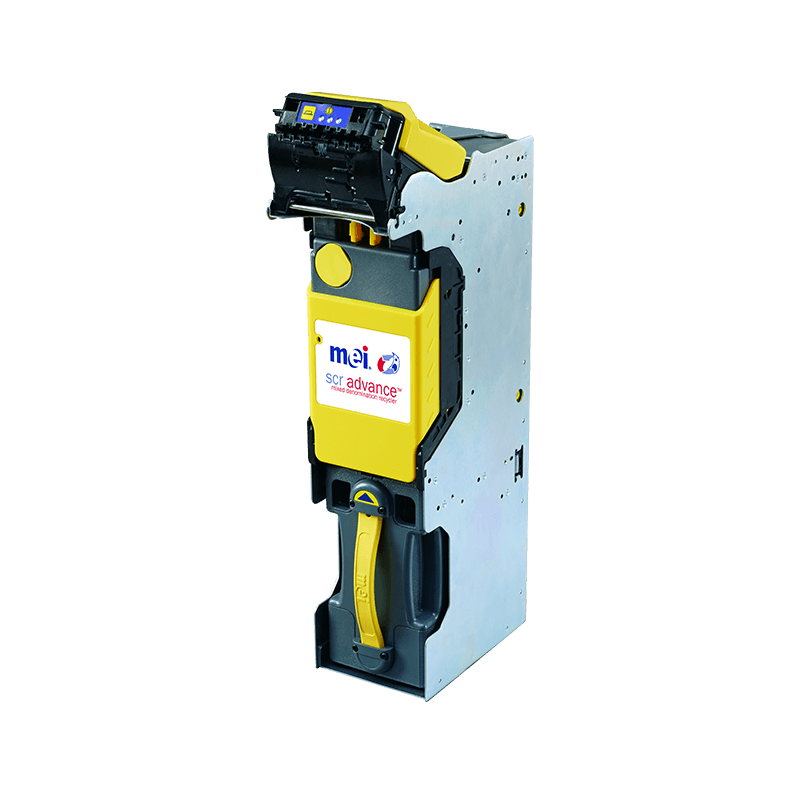 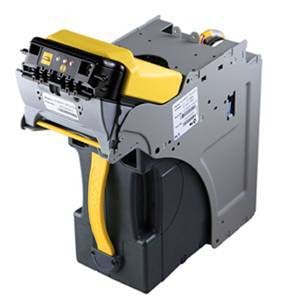 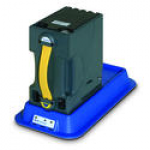 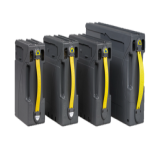 The SC Advance Enduro bill acceptor is specifically designed for environments where humidity, temperature, vibration and dusty operating conditions require a more robust solution for excellent performance.